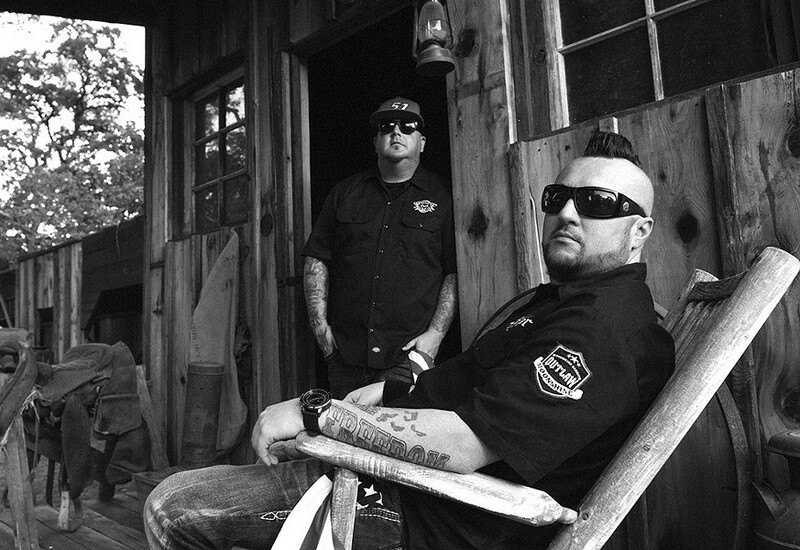 The Moonshine Bandits will be in SoHum with their unique blend of hip hop and country music supporting their latest album Baptized in Bourbon. Based out of California's Central Valley, the Bandits take influence from Southern Rock, Country, and lyrical hip hop. They'll stop by The Mateel at 9 p.m. and $30 gets you into this show. 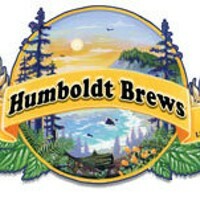 At 9:30 p.m., you'll find Poor Man's Whiskey returning to Humboldt Brews in Arcata to mix up some traditional bluegrass with a more psychedelic and jam oriented rock vibe. Outside of their old time and bluegrass influences, you can count the members all fans of Pink Floyd, The Dead, The Allman Brothers, The Eagles and Paul Simon. Bring $15 to get in the door.